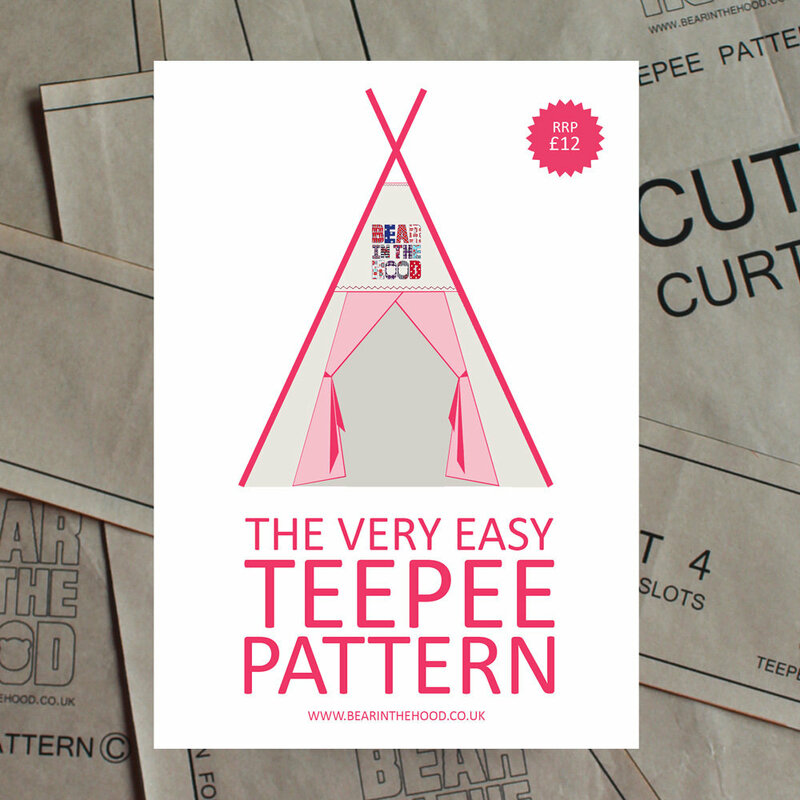 A full sized pattern to make your very own Teepee sewing pattern. 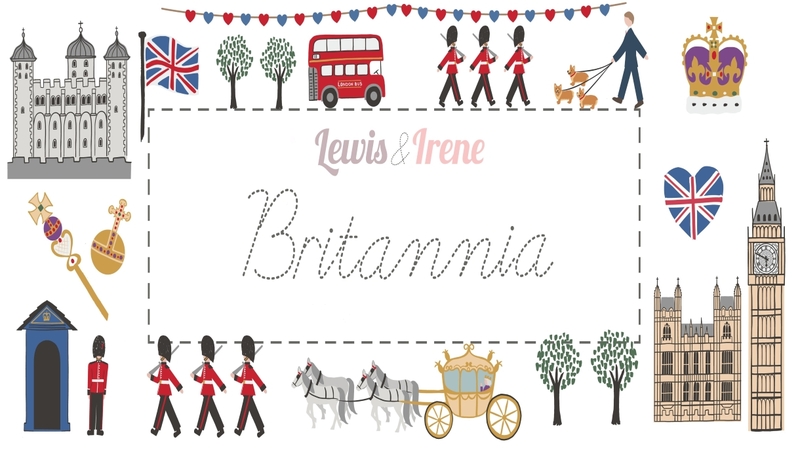 This pattern is designed for beginners and comes with a very clear and concise illustrated instructions booklet. 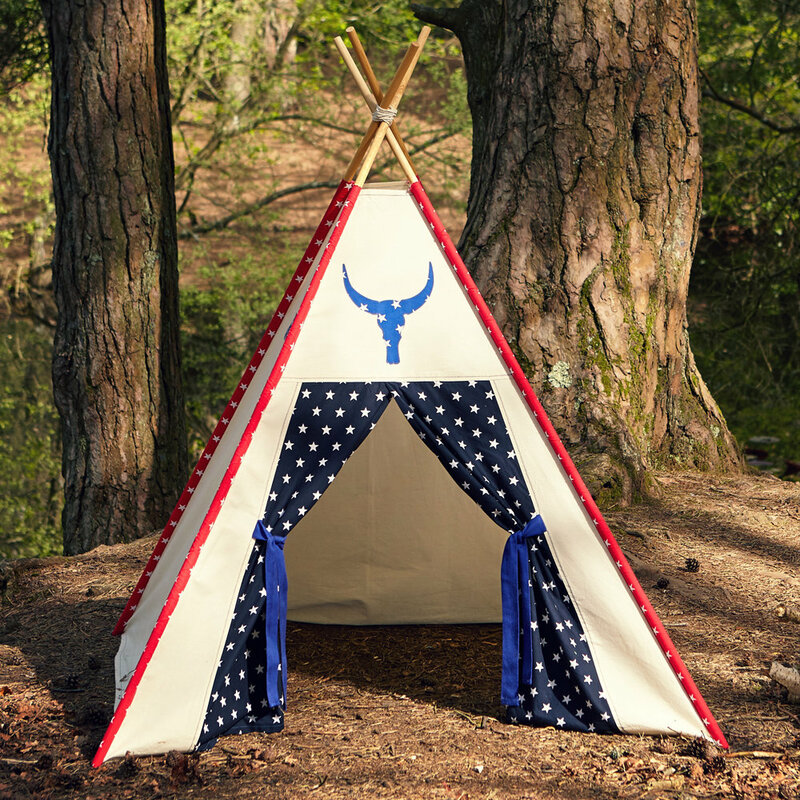 The finished Teepee is 120cm x 120cm (width/depth) and height roughly 135cm.